The Luxury London Tour starts with an exclusive VIP tour of St Paul's Cathedral, followed by an excursion through Knightsbrige and afternoon tea and scones in Harrods. The chance to shop at Harrods, London’s truly amazing store that promises everything as store policy – and delivers! 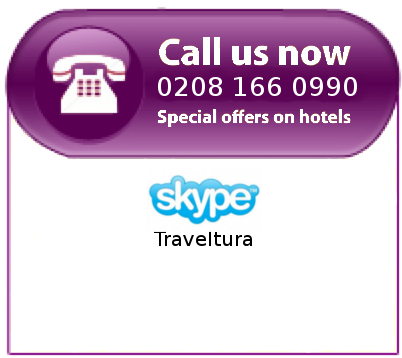 Book London Luxury Tour online right now! Harrods...no better way to end the day that with tea and scones with jam and clotted cream in the charming Terrace Bar & Restaurant of Harrods. This is a truly delicious pastime of English high society! Afterwards...you will be to shop to your heart’s content in the luxurious affluence of Harrods store. The Luxury London Tour can be booked online, or call us at 0800 11 234 55 to speak directly with one of our agents and build the perfect travel package for your next trip to London.